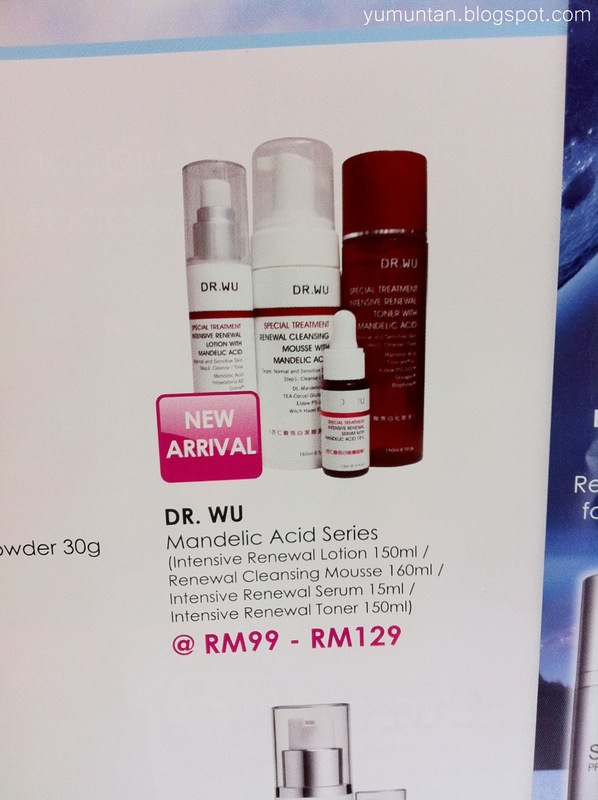 Anyway, today I will be reviewing a new series of skin care from Dr.Wu. 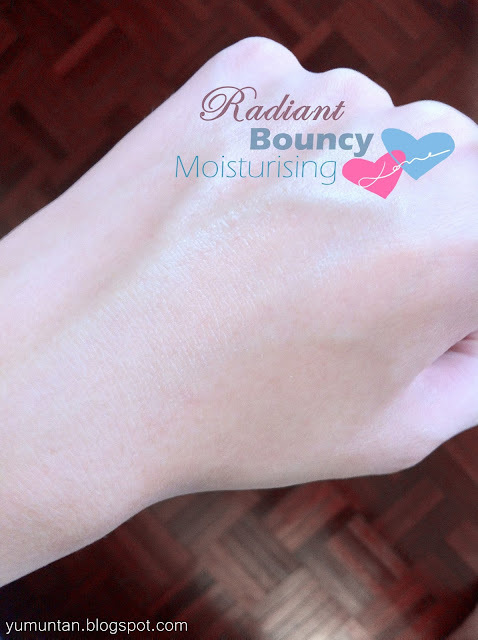 I have always wanted to have a try on this products since lots of beauty blogger from Taiwan and Hong Kong keep bragging about how good it is and how the product clear their skin. This series of skin care have been launched in Taiwan and Hong Kong for quite awhile already and now it's had finally arrive Malaysia!!! YAY!!! Okay! Let's skip into the point!!! 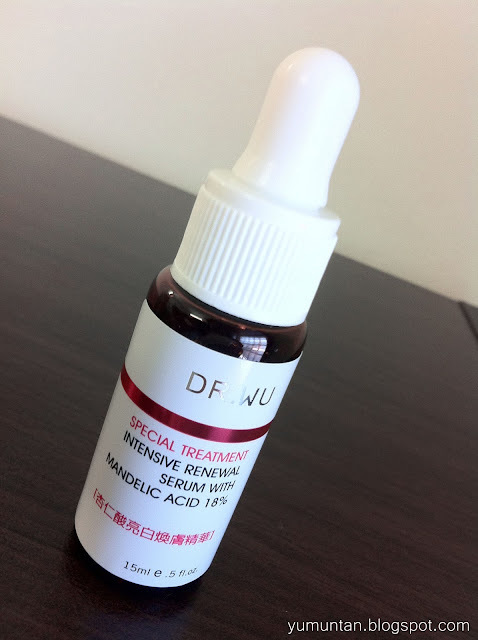 It contains DL-Mandelic Acid 18%, which is used in Chemical Peeling procedures, to effectively diminish the appearance of fine lines and stimulate the skin desquamation process to achieve a smoother and brighter skin, even improves skin tone by resurfacing epidermis and removing aged layers. 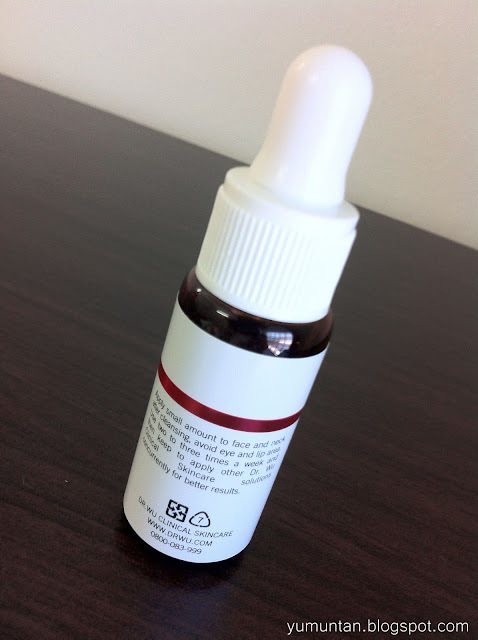 Formula also contains Sodium Hyaluronate, Tinocare ® GL (β-Glucan) and Biophytex® which can be easily absorbed by the skin to facilitate hydration, and reduce dark spots and freckles, therefore to make skin brighter and more clear. 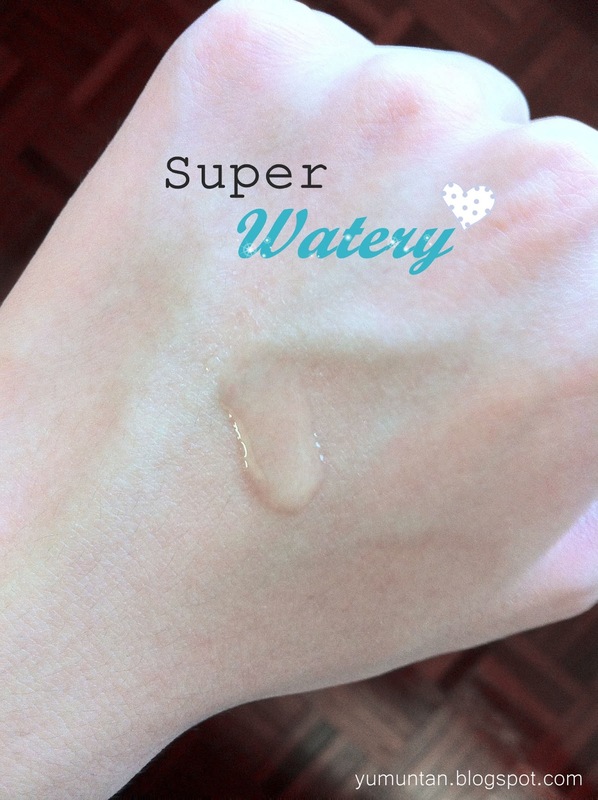 Apply small amount to face and neck after cleansing, avoid eye and lip area. 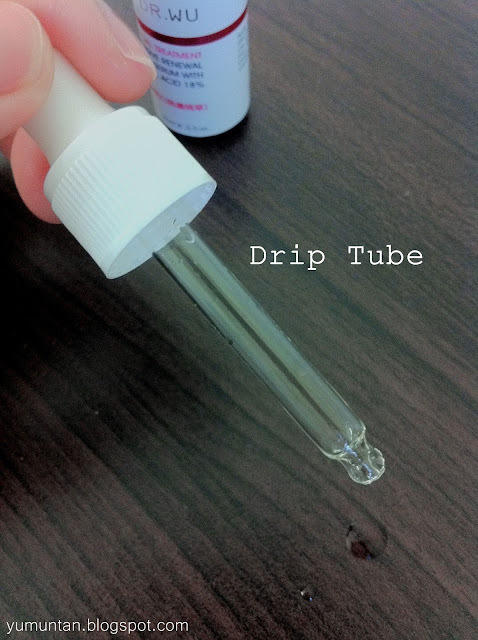 If irritation occurs, it is normal common situation. 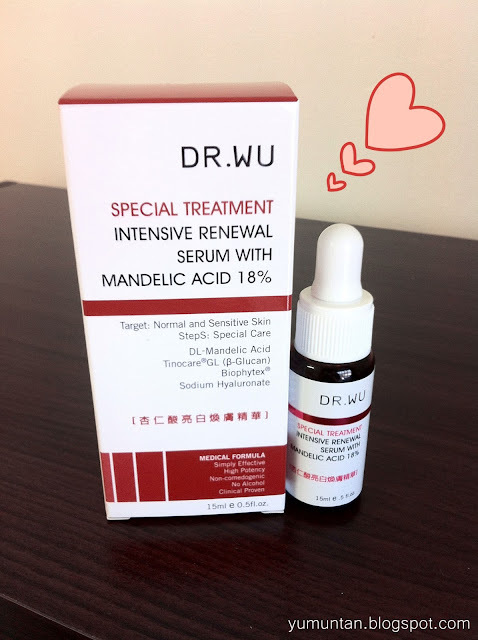 Use two to three times a week and then keep to apply other Dr.Wu Clinical Skincare solutions concurrently for better results. 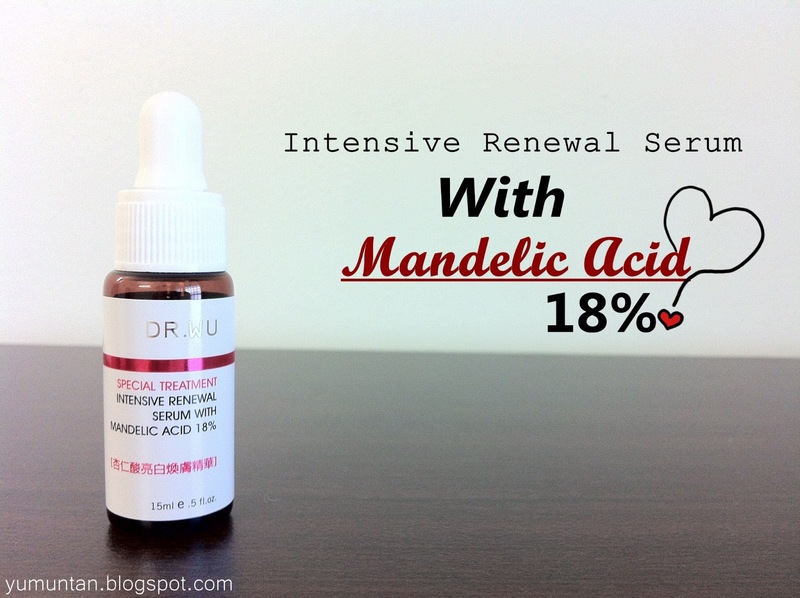 At the first few days after I used this serum, it breaks out my skin even more than ever!!! It really did freak me out like crazy BUT this is how the serum used to work. It works to clean and metabolize the dirt ,blemishes,acne and bacteria out of your skin. For me, it works amazingly and my skin are now brighter and smoother.